Last month realestate.com.au revealed that Fitzroy, just south of Melbourne’s CBD, is one of the most popular and in demand rental suburbs in Victoria. 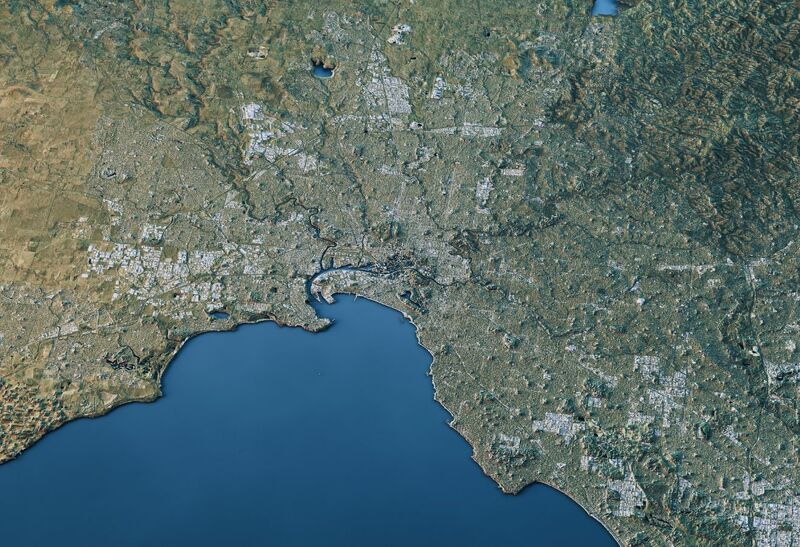 Many of our vast continent’s most prominent property hot spots have the same things in common – so in today’s blog we explore the anatomy of a popular suburb in our state, and explain why getting savvy and focusing on specific areas of growth could make money for investors in the long term. Popular rental areas typically have the same characteristics – even when they contrast in terms of outlook, landscape and location. As rental requirements rise in light of a growing gap between property ownership and affordability, investors can find plenty of opportunity in suburbs renowned for their popularity amongst young professionals and students. So what are the main criteria for Australia’s growing market of young renters? For younger generations looking to rent, space to socialise is a top priority. Across the board areas boasting vibrant nightlife, a variety of restaurants and plenty of trendy coffee shops and café bars top the polls. Who doesn’t love a day at the beach? Perhaps unsurprisingly coastal locations are a hit amongst young renters, offering sandy seascapes and ocean activities to enhance busy lifestyles. Offering the best of both worlds – close proximity to the CBD for work and play and a coffee shop culture - Melbourne’s St Kilda is the third most popular suburb after Fitzroy and Carlton. Many rental candidates are doing so because they aren’t yet able to afford their first step on the property ladder – so naturally they are conscious about protecting a portion of their income for a deposit and future savings. They’re also likely to want to spend money on socialising, holidays and lifestyle without the burden of additional responsibilities. This is the main reason why many suburbs fitting the criteria above don’t feature on the lists compiled for investors – since properties often priced over budget for the majority of the market. Younger renters are actively choosing to live in apartments over houses - a trend that goes hand in hand with a requirement for lower rental costs. On closer inspection we tend to find that areas with high rental capital have a lower number of properties and augmented development of high rises and apartment blocks as a consequence. In Melbourne alone there has been an 82% increase in the development of apartment buildings since 2011. Want to keep up to date with Victoria’s fast-paced property market? For more trends, tips and tricks take a look at our related blog posts here.